Amazing tales from afar and the all-important life lessons that go along with them. Join Josh Guerrero; Former US Marine, Returned Peace Corps Volunteer, Archaeologist, and Adventurer as he talks with travelers of all kinds. From warriors, entrepreneurs, digital nomads, best-selling authors, and much more. 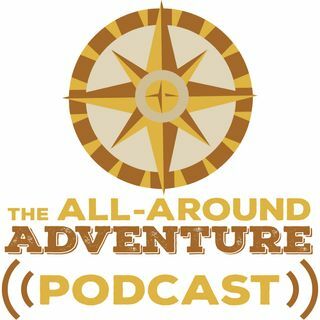 If they have an amazing travel story to tell and life lessons to share, we're bringing them on this podcast and having powerful conversations to help you level up in your life. Learn ... See More more at www.allaroundadventure.com.